The Central Board of Secondary Education has released the notification and information bulletin for IIT JEE Main 2018. 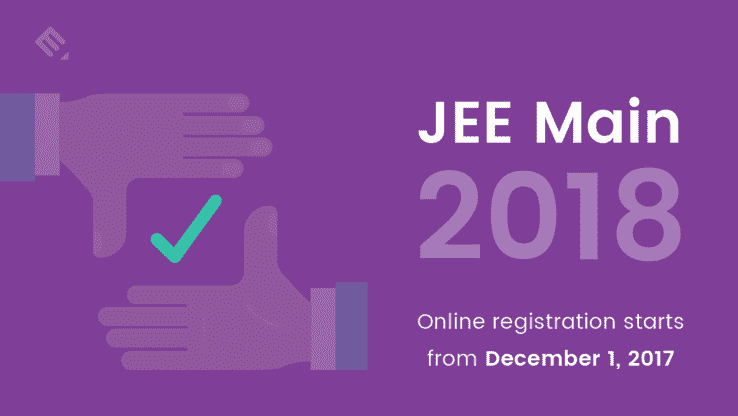 The online registration for JEE Main 2018 would start from December 1,2017. Candidates can apply online through the website jeemain.nic.in. Candidates should have Aadhar Card issued by UIDAI for filing the application. 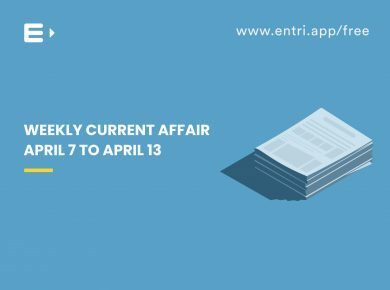 The pen and paper based examination will be conducted on April 8th and the computer-based examination on 15th and 16th April 2018. The application form for JEE main will be available from December 1st, 2017 to January 1st, 2018. The last date to pay the application fee is 2nd January 2018.The admit card will be available to download from the second week of March 2018. JEE main paper 1 evaluates the aptitude of candidates who want to pursue BE/B.Tech at IITs, NITs, and CFTIs. 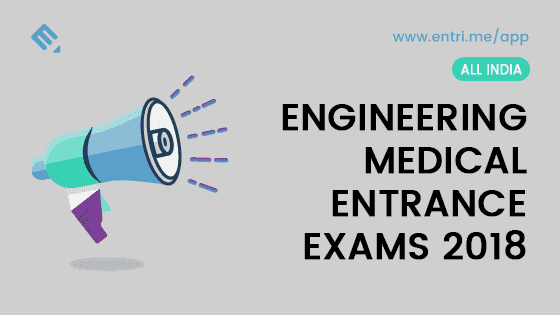 This exam is also the eligibility test for JEE advanced which is the entrance exam to secure admissions in 16 IITs and ISM. 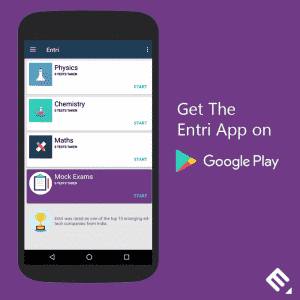 Every year, over 12 lakh students appear for JEE main exam all over the country. The top 2,24,000 students in JEE Main are only eligible to apply for JEE Advanced. 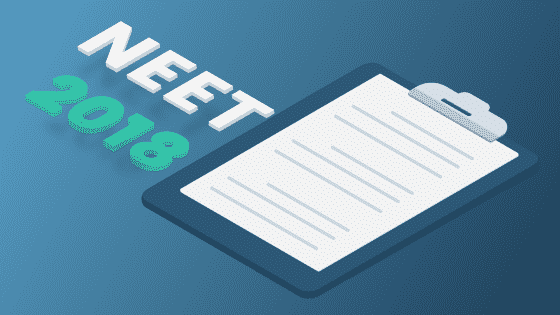 In order to qualify for admissions into IITs, NITs, IITs and CFTIs, candidates must have at least 75% marks (65% for SC/ST)in higher secondary examination or must be in top 20 percentile in class 12th examination conducted by respective boards. The number of JEE Main 2018 centres has increased. Three IITs have opted out of the institutes participating in JEE Main 2018, on the other hand, two more CFTIs have been added to the list. Students will have to upload the scanned image of Parent’s/Guardian’s signature as well. Students appearing for the exam from Daman & Diu, Dadra &Nagar Haveli, and Gujarat will have an additional choice of appearing for the paper in Gujarati besides Hindi and English. Age Limit: The aspirants must be born on or after October 1,1993. For SC/ST the age criteria has been relaxed by 5 years. Aadhar Card Number: All candidates should possess Aadhar Card and a registered Aadhar number. Qualification: Candidates must have qualified class 12th (or equivalent) examination in 2016 or 2017. 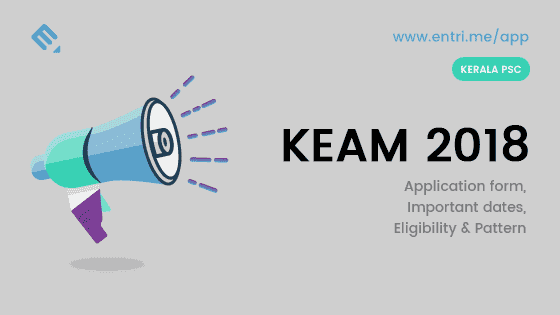 Candidates appearing in qualifying exam or class 12th or equivalent test in the year 2018 can also apply. General candidates need to have secured a minimum of 75% marks or should be in the top 20 percentile in their class 12th board or equivalent examination. Qualifying marks required for candidates belonging to SC/ST category is 65%.Candidates must have taken at least 5 subjects in 12th class or equivalent exam. JEE Main 2018 will have paper 1 and paper 2. Candidates can take either paper 1 or paper 2 or both the papers. Paper 1 is for B. Tech while paper 2 is for B. Arch programme. The paper carries multiple-choice questions (MCQs). Drawing test is subjective. 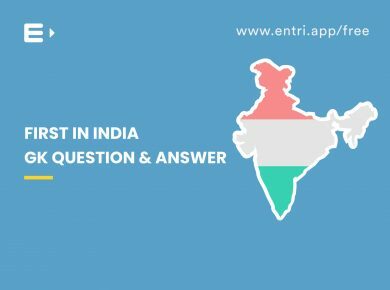 The entrance test will be in English, Hindi or Gujarati languages. The duration of both the papers is 3 hours. Total marks for JEE Main is 360 against 90 questions. A penalty of -1 marks for wrong answers. 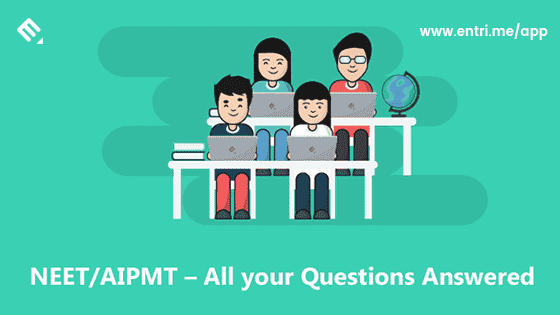 For JEE Main paper 2, 30 questions will be asked in Mathematics( Part 1),50 questions in aptitude test(Part 2) and 2 questions in drawing consisting of total 390 marks. Mathematics and Aptitude test will be objective. +4 marks for correct answers and -1 mark deducted for wrong answers. For drawing a total of 70 marks for the 2 questions. Candidates can download the acknowledgement page as a proof of submission of application. Photograph should be passport size with name and date of taking the photograph. If you are using your Credit Card to pay JEE Main 2018 application fee, 1.20% of the examination fee will be charged additionally along with service tax as possible. If you are using your Debit Card to pay JEE Main 2018 exam fee, a fee of 0.75% of the examination fee will be charged additionally along with taxes for exam fee upto Rs. 2000 and 1% +taxes for examination fee more than Rs.2000. SBI Buddy: Rs. 20/- per transaction plus the service tax as applicable. JEE main application fee can also be paid through E- Challan. 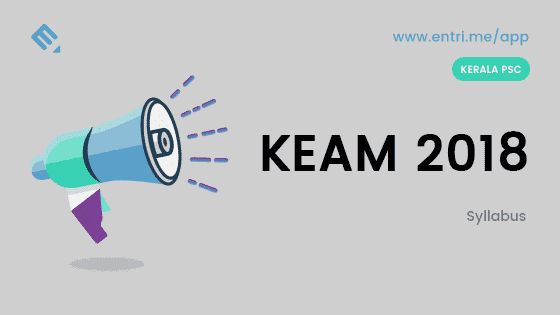 Aspirants need to download the e-challan generated after the submission of JEE Main 2018 online form.